Parismita Singh is a writer and artist. Her graphic novel The Hotel at the End of the World was released in 2009 and shortlisted for the Shakti Bhatt First Book Award (2009-10). She is a founder member of the Pao Collective which brought out the Pao Anthology of Comics. She has also been working with Pratham on primary school education in Kokrajhar, BTAD, Assam since 2009. 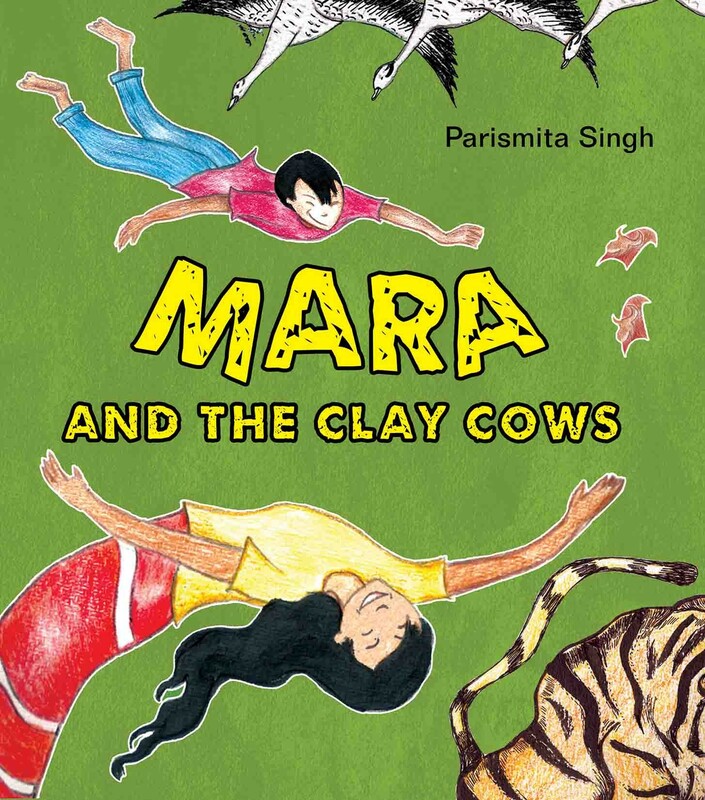 She drew inspiration from a Tanghkul Naga folktale to create Mara and Clay Cows. Young Mara is set on the trail of the elusive Chief Magician of the skies! Magic meets mystery in this gripping graphic novel inspired by a Tangkhul Naga folktale, in which otherworldly hills and valleys have a quiet but strong presence rendered by striking colour pencil art.